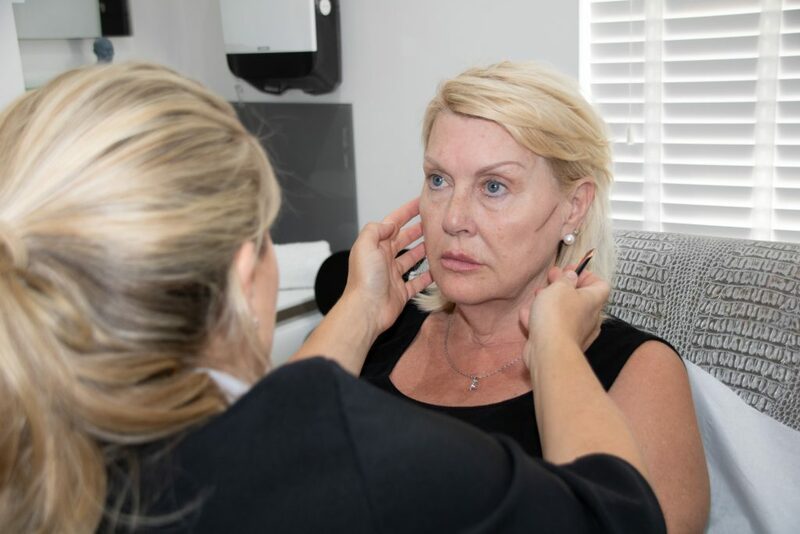 Cheek Filler / Cheek enhancement treatments help in enhancing the appearance of natural flatness in cheek bones and also restoring lost facial volume which occurs due to ageing. Cheeks are central to the face, beautiful cheeks support the eyes, they can improve the jawline and lift shadows out of the mid face. The procedures for cheek augmentation are safe and cause very little discomfort. Cheek fillers will usually last from 6 to 9 months. Give your face a softer, more youthful appearance.